Designer to Watch– this Award will be presented to an active Kenyan designer who has also brought the attention to the Kenyan talent outside of the country. Ones to Watch have been selected for their outstanding vision, ambition and potential to contribute to the Kenyan’s reputation as a next leading design nation in Africa. East Africa designer of the Year – This Award will be presented to the established outstanding designer who has also brought attention to the Fashion Industry of East Africa. 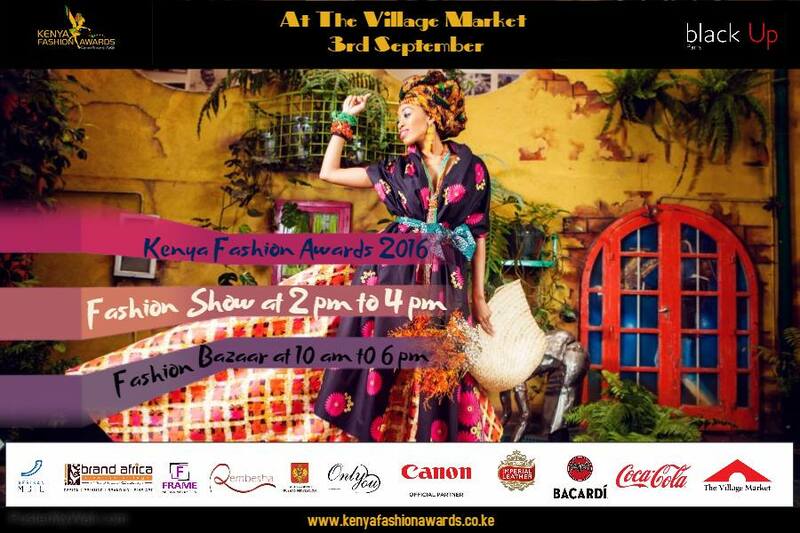 Fashion Photographer of the Year– This Award will be presented to an outstanding Kenyan fashion photographer or filmmaker who has made a significant impact within the Kenyan fashion industry for the last several years. Make Up Artist of the Year– This Award will will be presented to an outstanding Kenyan make up artist who has made a significant impact within the Kenyan fashion industry. Media Fashion Award- This Award will be presented to TV program with the best fashion segment. Fashion Blogger of the Year-This Award will be presented to a blogger who has promoted local fashion industry by writing about different segments of fashion withing the past year. Fashion Stylist of the Year-This Award will be presented to an outstanding rising Kenyan fashion stylist who has made a significant impact within the industry. Model of the Year (Female & Male)-This Award will be presented to an active Kenyan model who has contributed to the fashion industry within the past year. Designer Brand of the Year – This Award will be presented to Kenya based designer brand that has shown excellence in the spread and progress of their brand.